We are proud to release HEIC Convert, an app that is only available for iOS 11 and will help to save you significant storage on your iPhone. How does it work? Simple, it converts all of your JPG/JPEG pictures into the new HEIC format picture which allows you to save at least 40% of storage space. Maybe you didn’t know that all of the smartphones on this planet take pictures in a format called JPEG. To be honest, and from a digital standpoint, this format is completely obsolete as it was invented 20 years ago! Over this period of time, everything has got better, particularly the cameras located in your smartphone. In fact, they have gone from a poor 2 megapixels, with the iPhone 1 sensor, to a 12 megapixels sensor with the latest products, like iPhone 7 and 8. The consequence of this evolution is that the pictures you take on your iPhone have got bigger and bigger. When you shoot one picture and save it with an iPhone 7 or 8, it occupies approximately 2 megabytes of storage. Multiply this number by 1,000 pictures and you end up with 2 gigabytes of used storage (that’s 6% of an iPhone 7, 32 GB). And I’m not even talking about the panoramas that can take as much as 20 megabytes per picture, 10 times more than a normal picture. 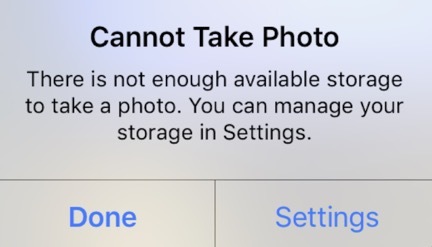 After this message, you have no choice but to free up some storage by deleting some nice souvenirs (pictures or movies), apps or whatever it was that took up some space. The HEIC Convert app provides a solution to this problem by converting your JPEG pictures to the HEIC format. This saves you at least 40% of the storage occupied by your pictures in the process. This conversion is possible thanks to the new HEIF standard. If you have 3,000 pictures on your iPhone 7 with 32 GB storage, those pictures occupy more or less 6 GB of storage, which is 20% of the iPhone’s total capacity. Thanks to the HEIC Convert app, you can free up a near 2.5 GB of data, which will allow you to take an additional 1,000 pictures before you have to worry about this problem again or an eventual phone upgrade. 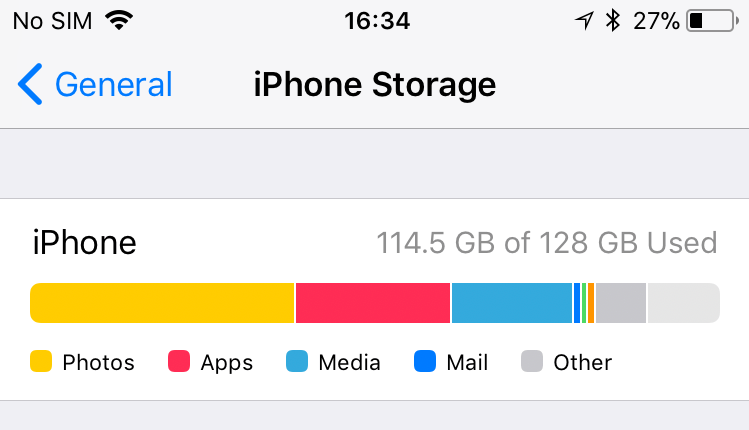 In the last example, which is taken from an iPhone 7 with 128 GB of storage, 11,590 pictures occupy an astonishing 51 GB of storage… The HEIC Convert app can save roughly 20 GB of storage! However, there is a trick, as this new format is very demanding from a processor perspective. For example, the iPhone 5s, released in 2013, can read this format as it runs iOS 11, but it will not be able to take any pictures with the new HEIC format. As a consequence, it means it won’t be able to run the HEIC Convert app in order to convert pictures from JPEG to HEIC. Apple claimed at the time that only devices equipped with the A9 processor or better would be able to take pictures. That was good news as it meant half of the devices supporting iOS 11 would be compatible with our HEIC Convert app, including the iPhone 6s, iPhone SE and some iPads sold with a storage capacity of 16 GB. You might wonder if any information goes missing when the app converts JPEG to HEIC pictures and the answer is honestly no. 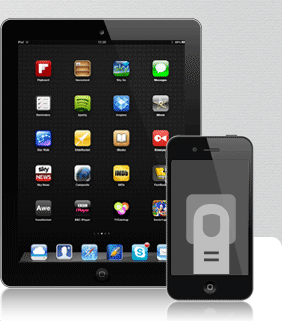 The app will keep all of the elements related to metadata, GPS, EXIF, etc. including the resolution. Plus, the quality of the converted picture is as good as the original JPEG! That was hard to believe so we did a lot of tests and published a full gallery of examples. We converted JPEG pictures from an iPhone and a professional camera, like Canon 5D Mark IV. Please, take a look yourself at the results. They are amazing. Finally, the app is free and you can test the conversion of your last 10 pictures from your camera roll to help you evaluate the quality of the result and see for yourself the storage you will save. If you want to convert all of your pictures, you can simply buy the app thanks to the in-app purchase feature. For just $1, you can convert hundreds or thousands of pictures and save at least 40% of storage space.